The award-winning Hoppers pay tribute to families who paved the way before them with this new collection of classic hits. 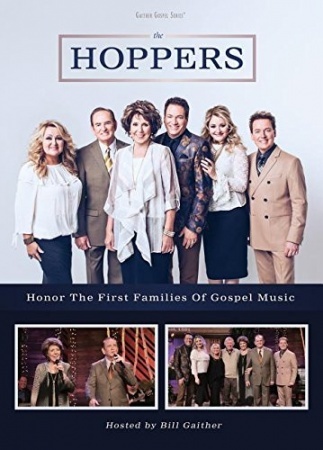 A family group who has been blazing musical trails for over 50 years, The Hoppers honor gospel music pioneers The Chuckwagon Gang, Gaithers, Happy Goodman Family, Rambos and the Speer Family. Performing 'God Walks The Dark Hills,' 'Gentle Shepherd' and more, The Hoppers showcase their own family tree's talent and harmonies, which have made them one of today's legends.